The national wild dog coordinator project will continue to build on the platform for strategic management of wild dogs that has been developed over the past ten years. Significant progress in community led wild dog management programs has been achieved during that time, as has the increased level of stakeholder involvement in local, regional, state and national decision-making around wild dog management. This culminated in the development and sign off of the National Wild Dog Action Plan (NWDAP) in 2014, which this project assists in delivering. Improved adoption and use of Pestsmart and feral scan applications for the management of vertebrate pest species. greater coordination of effective and efficient use of appropriate control tools and current best practice management techniques across all tenures Reestablishment of sheep and wool industry in areas of Australia where wild dogs have decimated numbers. 15 new community based vertebrate pest control groups established each year bringing the total of AWI supported groups to 150 by 2018/19. Support red meat producers to reduce the impacts of wild dogs and vertebrate pests to achieve Meat and Livestock Australia’s 2016-2020 strategic plan key performance indicator of reducing cost of feral animal and weeds species by $50 million. The delivery of consistent and current information on integrated wild dog management to producers involved in the wool and red meat industries while improving communication between other public and private land managers in order to generate more effective wild dog management outcomes. This project oversaw and led the development of a Certificate III in rural and environmental pest management training program – https://training.gov.au/Training/Details/AHC30318. The course comprises 29 competencies related to the management of rural and environmental pests and meets the NWDAP Stage 2 operational plan objective of developing nationally endorsed pest animal controller training. 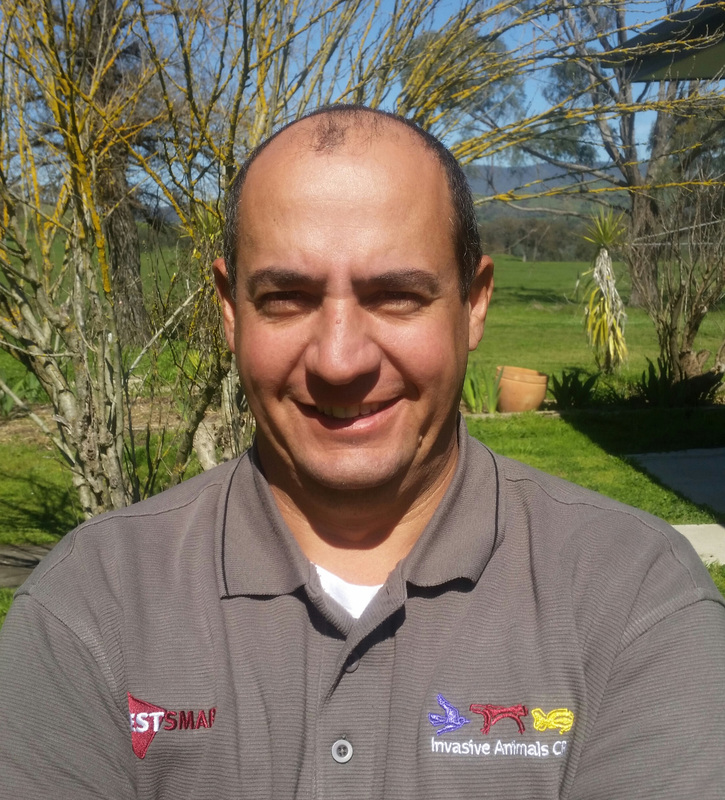 As a member of the MLA Southern Australia Livestock Research Council the Coordinator provides updates of current research and investment into wild dog management and other pest species being research through CISS. Attendance at these meetings has highlighted the need for ongoing and even greater communication to the broader on farm production stakeholders across Australia. The Coordinator is a member on a number of state based wild dog advisory groups, ensuring consistency among jurisdictions with wild dog management policies and processes. To further strengthen consistency, the Coordinator led an AWI sponsored a workshop in Toowoomba for the industry funded wild dog coordinators from across the country as well as one NT Landcare officer directly involved in coordinated wild dog management programs. The majority of the wild dog coordinators work alone in regional areas and the workshop was a valuable networking and team building exercise that has generated significant ongoing communication between the coordinator team.